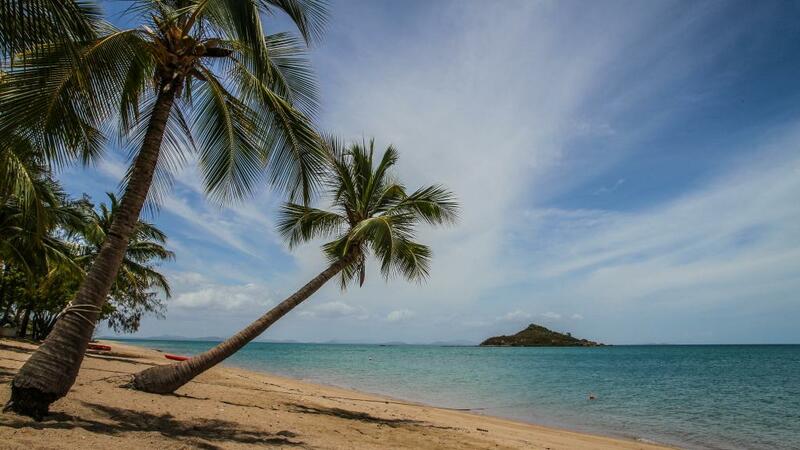 Hydeaway Bay is a short 45 minute drive from Airlie Beach and is an island paradise right on the mainland in the beautiful Whitsundays. 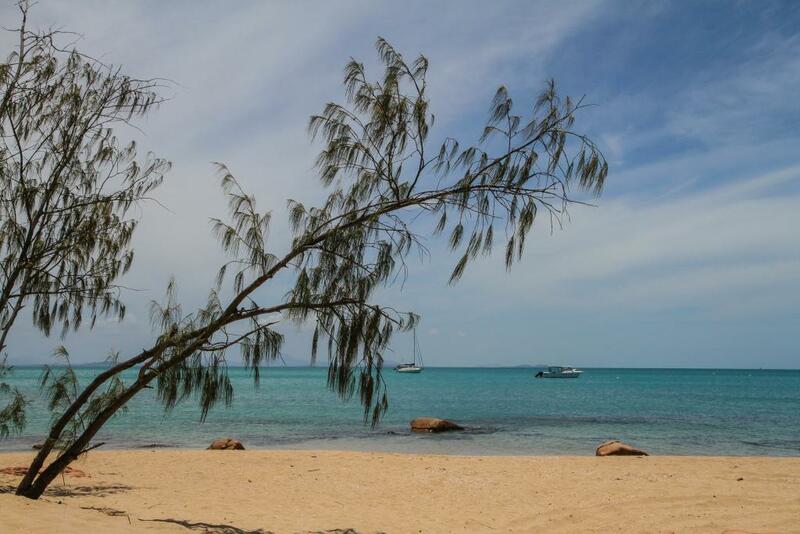 A truly magical place that is still somewhat of a hidden treasure, apart from the locals who have been enjoying it for years. 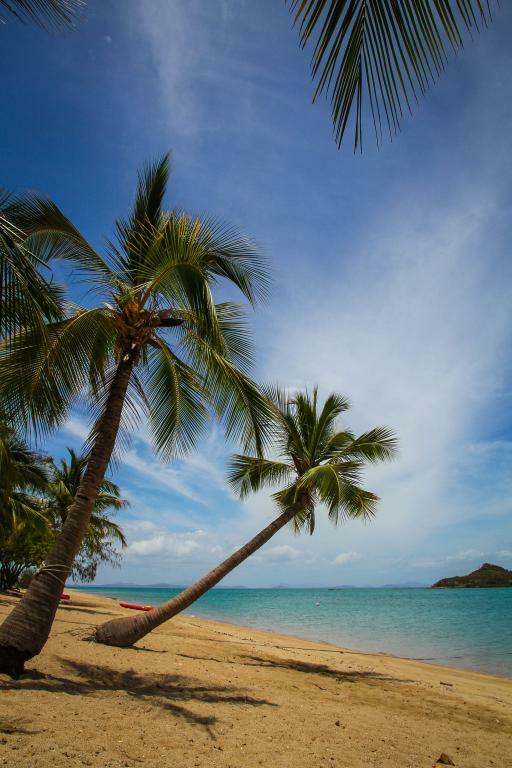 This Airlie Beach day tour is a great option for those holidaying in Airlie Beach wanting to experience island life without setting off in a boat. 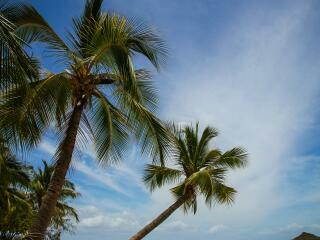 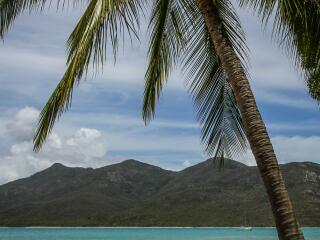 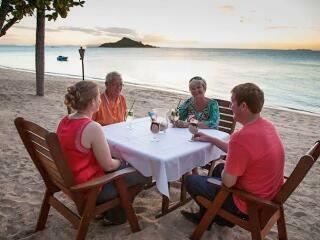 Choose either the day tour or sunset tour option and enjoy your time on a relaxing, tropical beach. 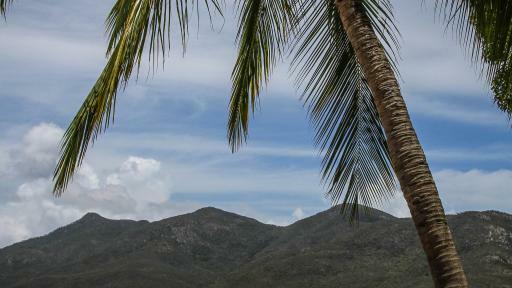 The Hydeaway Bay Day tour sees you being picked up from your Airlie Beach accommodation mid-morning before heading off to Hydeaway Bay. 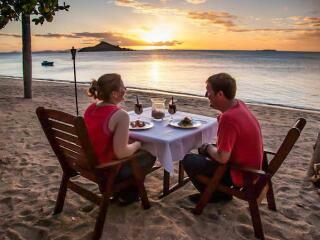 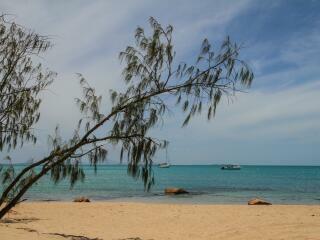 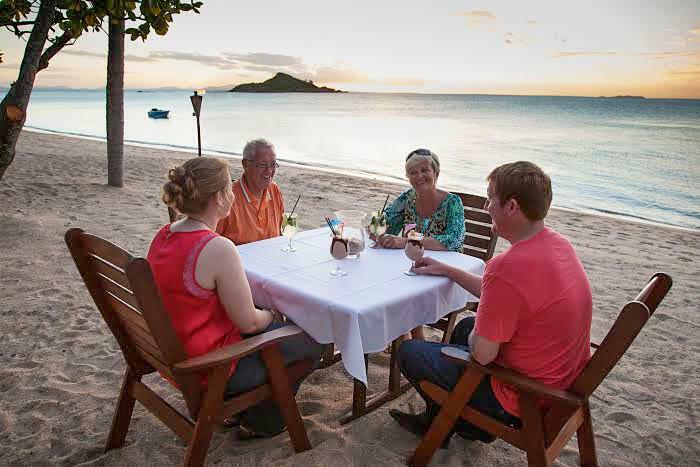 Lunch is provided and you can choose from two dining venues - Montes Reef Resort or Cape Gloucester Beach Resort. 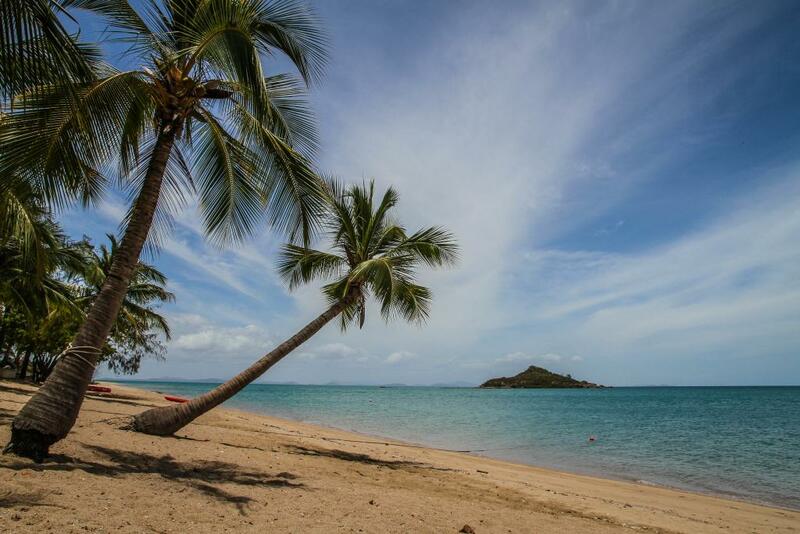 While-away the afternoon strolling along the beach or swimming in the temperate Whitsunday waters of Hydeaway Bay or Cape Gloucester. 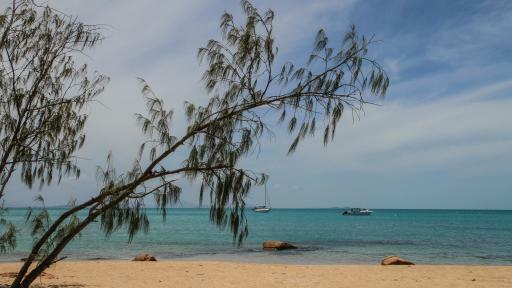 The day tour is perfect for those departing from Whitsunday Coast Airport on the afternoon Virgin flight as your tour operator will drop you off at the airport at the end of the Hydeaway Bay tour, giving you that extra chance to enjoy the beach between your hotel check-out in the morning and your flight departure in the afternoon. 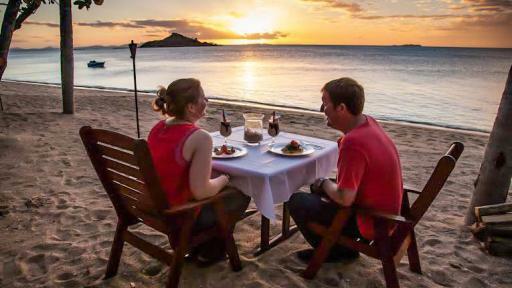 The Hydeaway Bay Sunset tour is a fantastic tour option for those in Airlie Beach looking for a way to end the day in relaxation, by enjoying a meal while watching a stunning Whitsundays sunset. 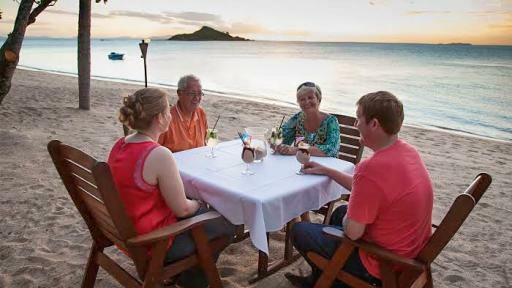 This tour departs Airlie Beach late afternoon and after arriving at Hydeaway Bay you can enjoy some pre-dinner drinks and nibbles. 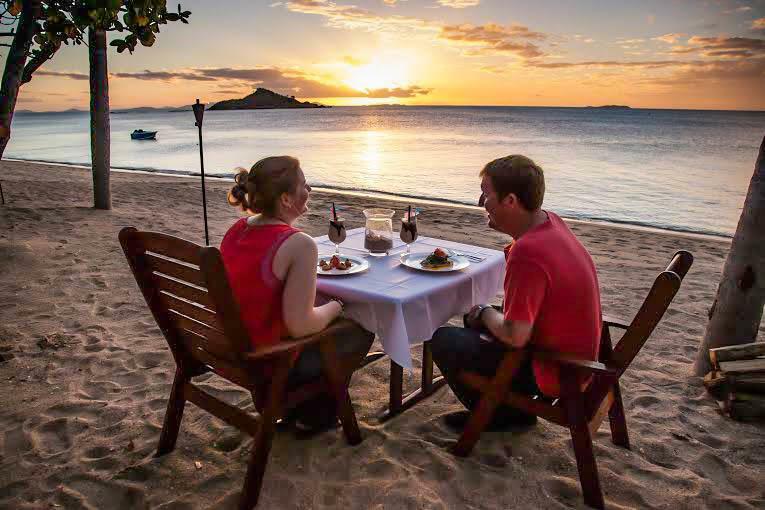 Choose from two dining venues - Montes Reef Resort or Cape Gloucester Beach Resort and enjoy a sunset dinner by the beach. 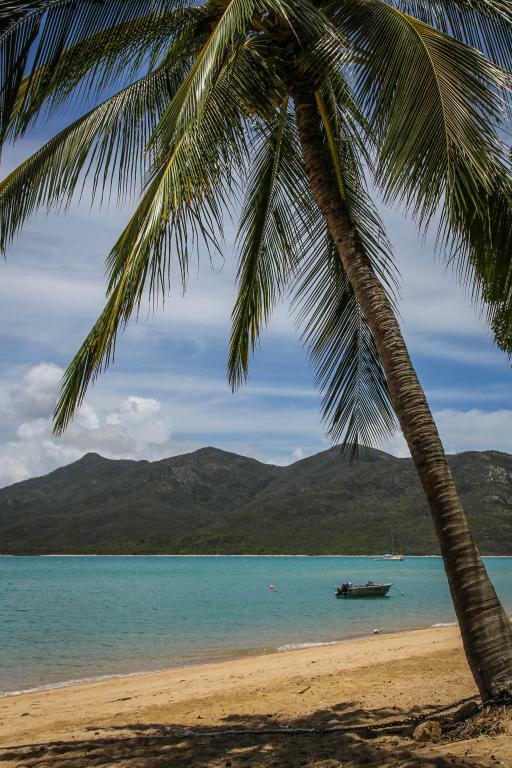 Whether it's the day tour or sunset experience, this fantastic Hydeaway Bay adventure can be a great addition to your Airlie Beach holiday itinerary.